John founded UK Tax Consulting in 2004. John has 34 years of experience in nearly all aspects of UK and international tax, advising a wide range of clients from private individuals, owner managed businesses, publicly owned groups, trustees and executors and a Fortune 100 bank. Before founding UK Tax Consulting, John worked initially for HMRC and then spent 7 years with Deloitte, where he qualified as a Chartered Tax Adviser. He subsequently took up positions as a specialist tax partner in a Top 20 accountancy firm and as a board director of a City Tax boutique. As well as being a Chartered Tax Adviser, John is also a member of the Association of Taxation Technicians and has also been elected a Fellow of the Royal Society of Arts. 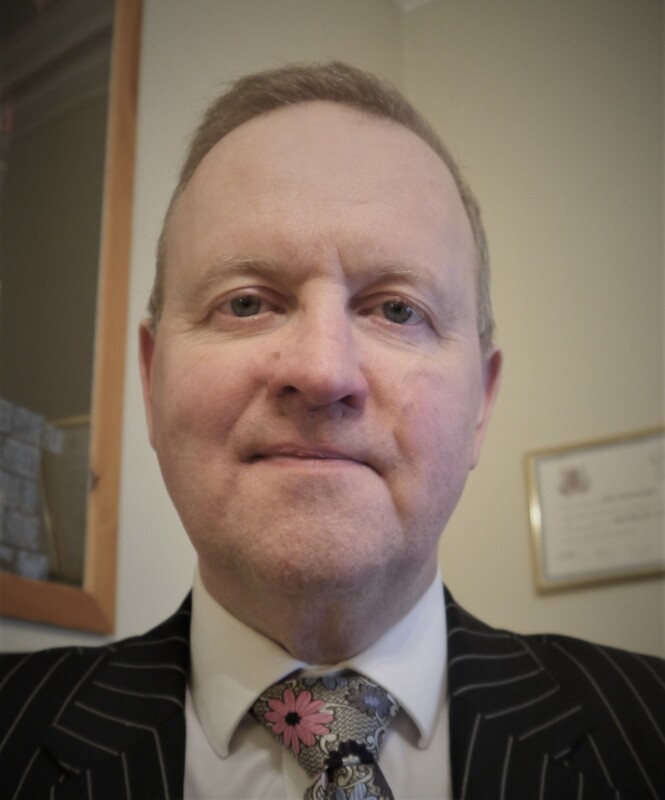 John has written on many occasions for the professional press, in titles such as Taxation, Tax Journal and the Journal of International Taxation and for specialist websites such as Taxationweb. Please get in touch with John here.